GORHAM — The Town Council Tuesday unanimously squashed a move to consider requiring larger minimums house lot sizes in rural zones. Some opponents fear enlarging lot sizes would impact agricultural and forestry uses. “Increasing the lot size does more harm than good,” Town Council Chairman Benjamin Hartwell said. Changing the minimum lot size would require an amendment to the town’s comprehensive plan. Town Planner Tom Poirier said Wednesday the plan requires 60,000 square feet for house lots in rural zones. The town’s population is swelling and resident Mark Curtis of Dow Road acknowledged the growth. “My concern is why are we singling out the rural zone,” Curtis said. Town Councilor James Hager said he would not support the proposal. “I’d like to put it to rest,” Hager said. Norm Justice of Wood Road urged the councilors to vote no on the proposal. “You would take land out of agricultural production,” said Justice, a cattle farmer and a former Town Council chairman. Town Councilor Virginia Wilder Cross, a member of the board’s Ordinance Committee that sponsored the proposal to enlarge rural lots, said she had changed her opinion on the matter and didn’t support the measure. “We need to think more about smart growth,” Cross said. The town’s most recent population estimate was 17,450 on July 1, 2017, up from 16,381 in 2010, according to U.S. Census Bureau figures. In other action, The Town Council sent to the Planning Board a measure to amend the town’s Land Use and Development Code that would regulate adult-use marijuana cultivation for personal use. Town councilors also appointed Vincent Grassi to the Planning Board and Town Clerk Laurie Nordfors as Registrar of Voters. Grassi fills the term of Lee Pratt who was elected to the Town Council in November. 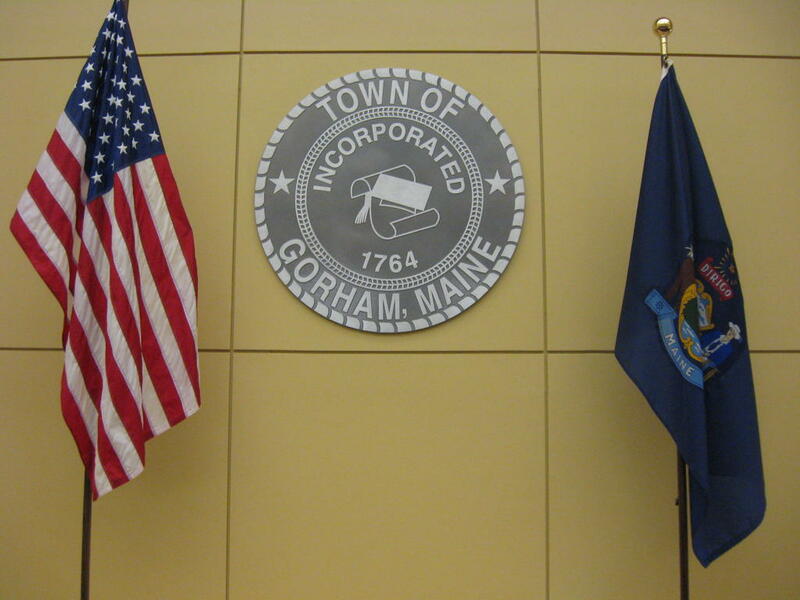 In a Gorham School Committee report, Chairman Darryl Wright said the committee, at a joint workshop at 7 p.m. Tuesday, Jan. 15, in council chambers, would update town councilors about the Gorham High School expansion/renovation project.